Frequency Transformations, Other CD & Sound Bank from Analog Factory. 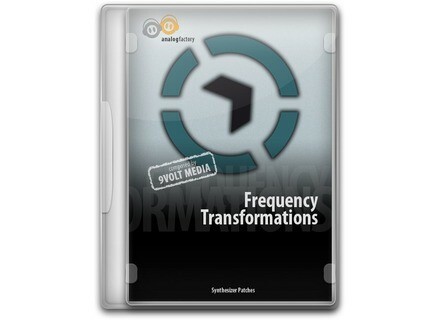 analogfactory starts 2012 with a new preset library for Native Instruments FM8. 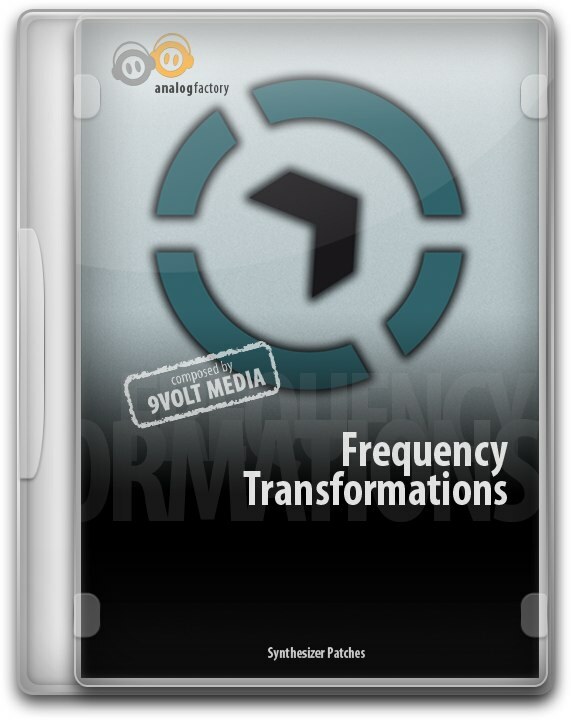 Frequency Transformations is designed for "deep and horror synth sounds, sound effects and digital soundscapes." The collection contains 40 Patches which also use the sound browser. This is designed to grant integration of the library in Native Instruments FM8. The patches are tagged with specific attributes to find them in the soundbrowser and show use of the morph controls which are available for each patch. Audiobro LA Scoring Strings 2 LA Scoring Strings 2.0 (LASS) brings you a new set of tools and sonic profiles. sonicLAB Cosmosf sonicLAB has released Cosmosƒ, a stand-alone synthesizer application for Mac OS X. 8dio Rhythmic Aura Vol. 2 “Synthetic” Rhythmic Aura Vol. 2 “Synthetic” for Spectrasonics RMX is a scoring tool designed to create new compositions or augment your existing compositions.